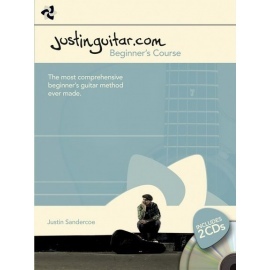 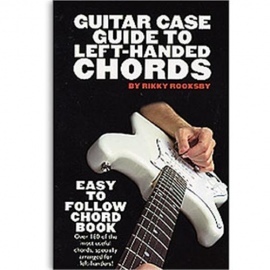 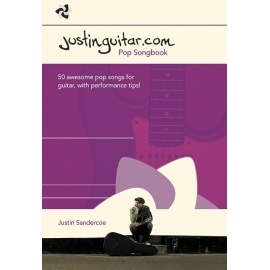 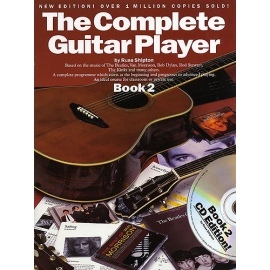 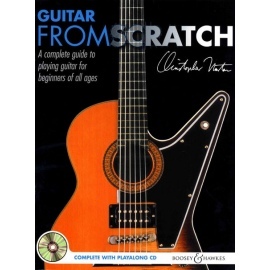 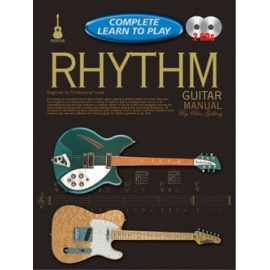 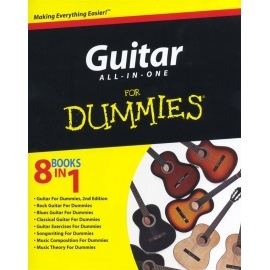 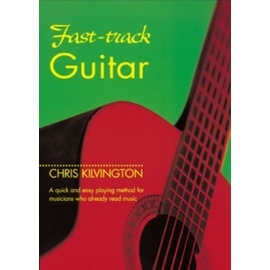 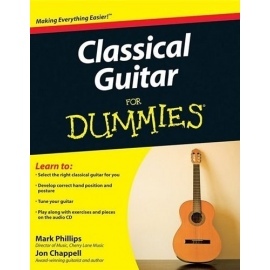 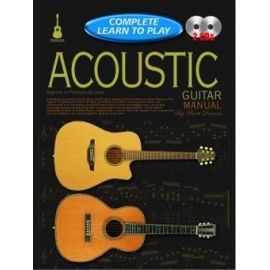 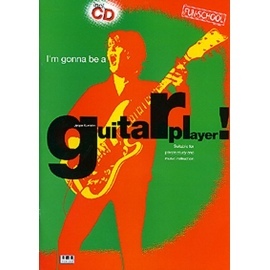 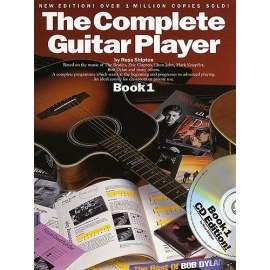 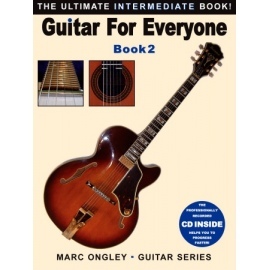 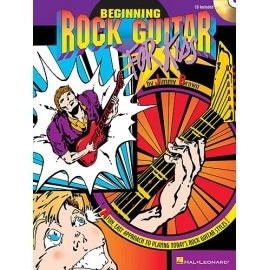 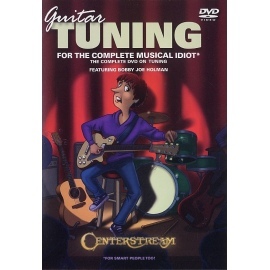 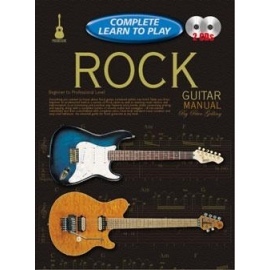 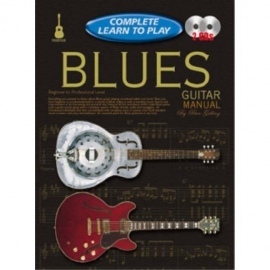 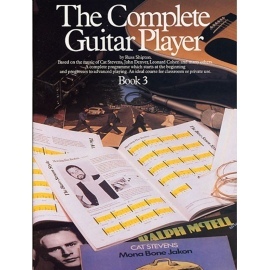 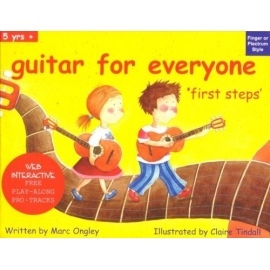 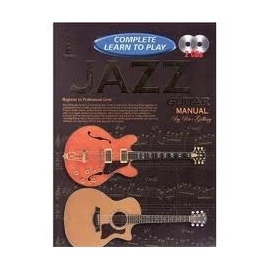 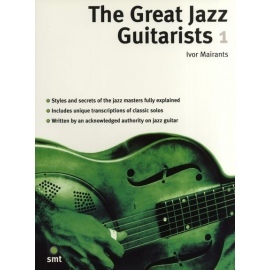 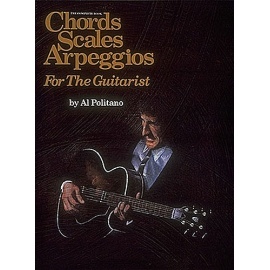 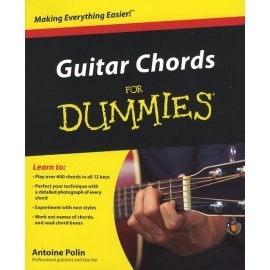 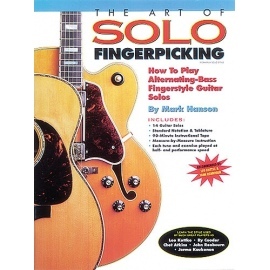 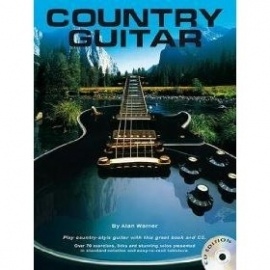 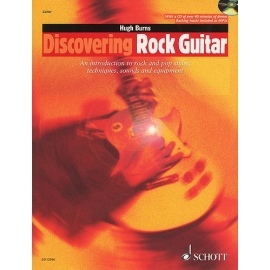 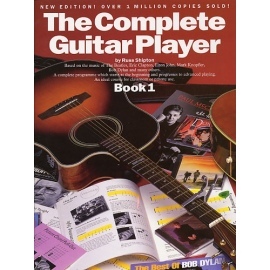 A pocket-sized collection of over 70 songs, all of which use no more than 6 chords. 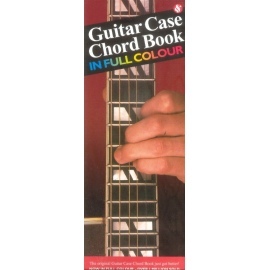 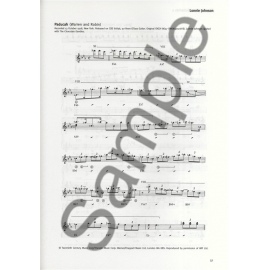 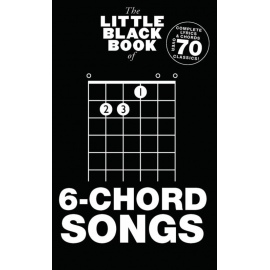 Presented in chord songbook format, the songs in this Little Black Book are arranged in the same keys as the original recordings with chord symbols, guitar chord boxes and complete lyrics. 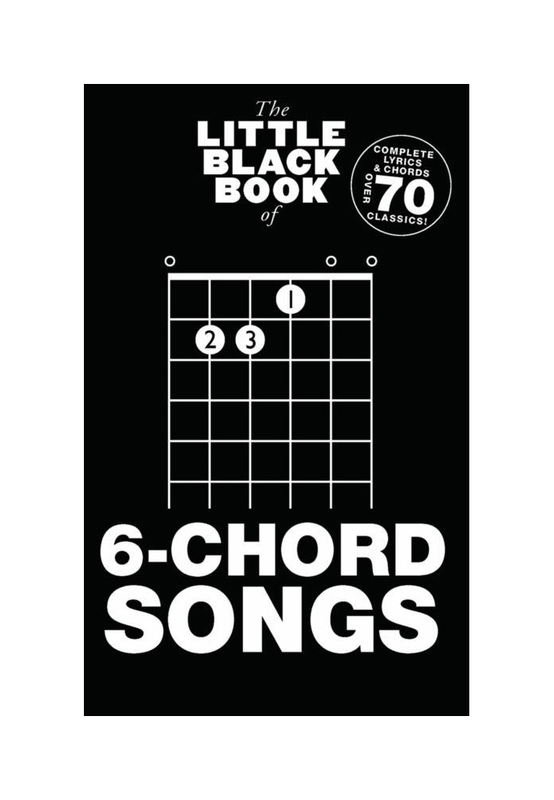 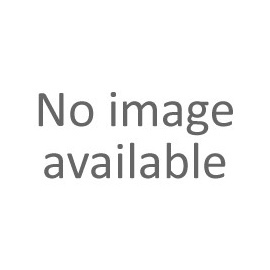 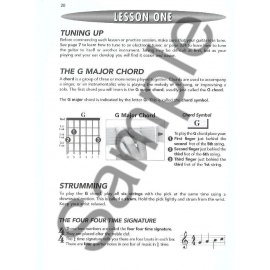 The The Little Black Book Of 6-Chord Songs includes hits by many popular artists, including Ed Sheeran, Blondie, Coldplay, The Beach Boys, The Smiths and more.